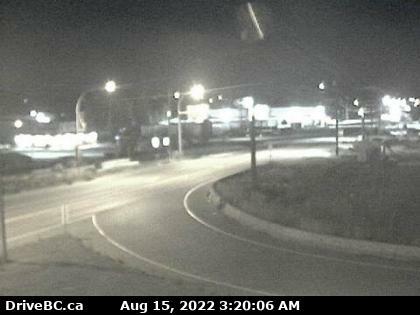 Webcam shows current driving conditions for Creston, BC. Webcam is located on Highway 3 looking South East. You can use this camera to determine current driving conditions before heading North to cross at the Porthill, Idaho US border crossing.